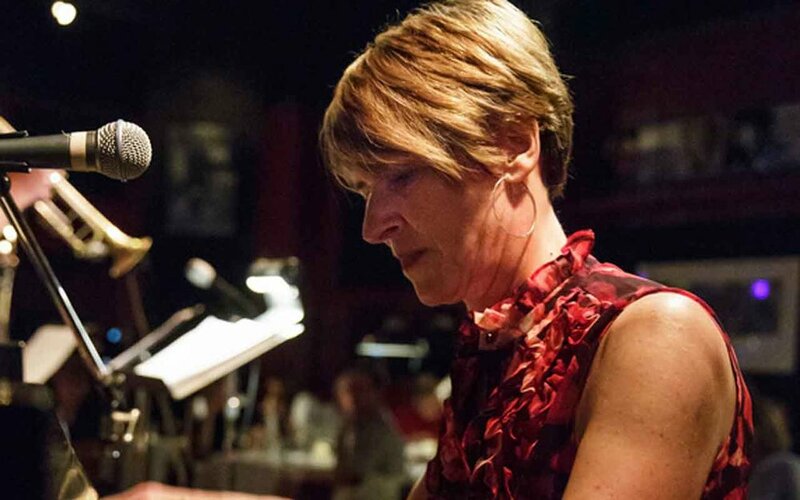 Clave Gringa at the Earshot Jazz Festival on Oct. 21 7:30 PM at the Royal Room. Purchase tickets here. February debuts its self titled album, that you can check out here. 2nd Wednesdays at Vermillion featuring Kelsey Mines on electric bass, joined by guitarist Carlos Snaider, jazz ensemble Fig, saxophonist Sidney Hauser, & writer Emily Nitz-Ritter in a one-time collaborative swirl of music and poetry. 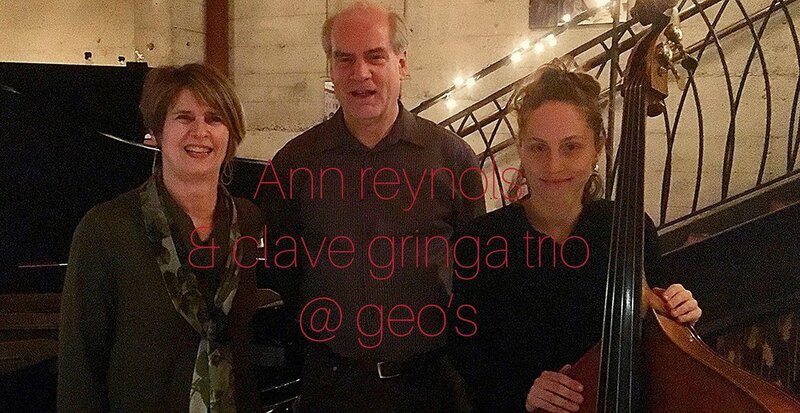 Clave Gringa (Ann Reynolds, Kiki Valera, Steve Smith, and Kelsey Mines) play Cuban standards and originals. February (Kelsey Mines, Mike Gebhart, Andrew Olmstead, and Matt Williams) will be performing as part of the Table & Chairs Showcase during the Ballard Jazz Walk on Saturday, May 19th beginning at 6 PM. Click the link to buy presale tickets. They are going fast! To learn more or buy tickets, click below. From Calcutta, Pandit Chatterjee is a distinguished sitarist, highly regarded for his command and systematic exploration of ragas. 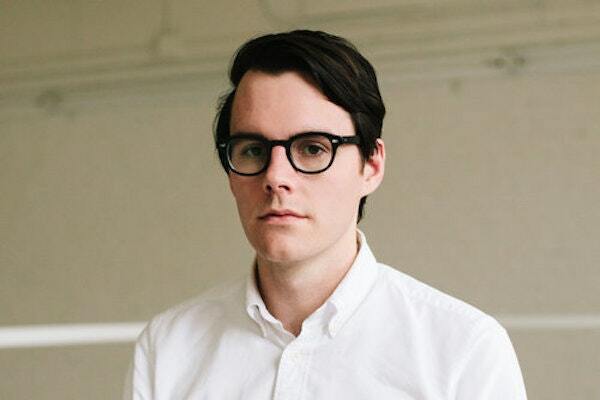 He performs with outstanding Seattle-based saxophonist Neil Welch, of Bad Luck. Jazz of “bustling, ostentatious impiety” from bassist Matthew “Moppa” Elliott, with drummer Kevin Shea and pianist Ron Stabinsky. Elliott says he pits his deep roots in jazz against conflicted feelings about some directions the music has taken to create “music that both blatantly mocks and reveres the jazz tradition.” Opening: The Bloodroot: Chris Icasiano, the innovative drummer from Bad Luck, performs with bassist Kelsey Mines, and Andria Nicodemu, an improvising vibes experimentalist from Cyprus via Boston.